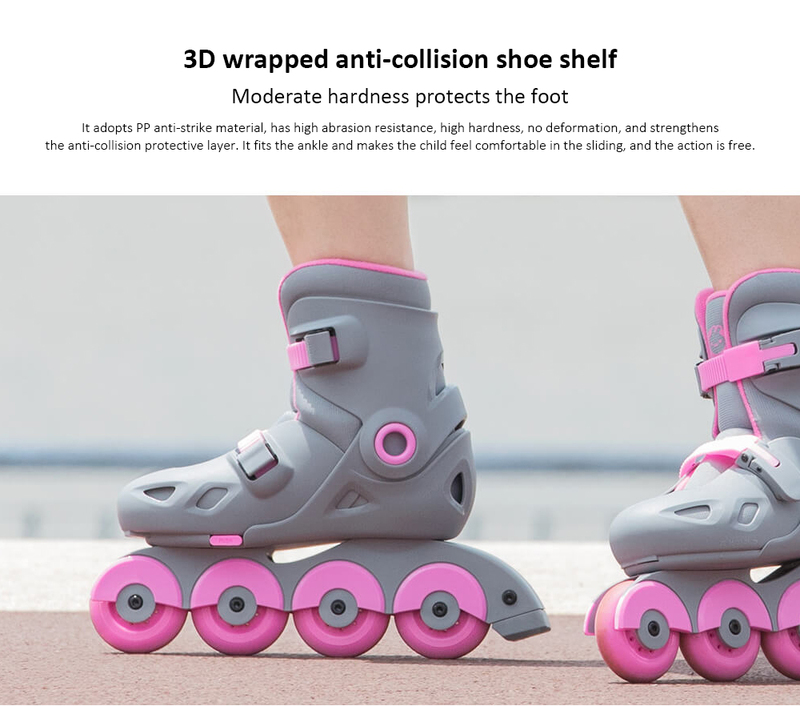 We are not politicizing, but the fact is, Xiaomi waved a smart roller skate. Imagine the way Chinese engineers sit in a room and teach. You Jing, we should do something new smart things that others haven't done before. Okay, but what about it? Smart Toothbrush? That's not good Jing, it's been invented! I already know Jang, then have a smart toilet! Somebody also invented Jing last week ... Okay, but it wasn't really okay anymore! Approach Jing, they found it yesterday. I got Jang, got it, have smart roller skates! You're right Jing, no one has done it yet! Okay, and why should he be smart? Whatever Jing, the point is to have Bluetooth in it, the rest will be invented! Well, somehow it was. I'm not saying it's totally unnecessary, but almost. The quality is good, and so many of the benefits of being able to get in touch with the phone app are that the child is more comfortable on the leg because it is more cool, and you can compete with girls, how many steps you have done, how boys have gone quickly. The reason for this is that the cleverness is more or less exhausted. The built-in sensor knows so much, measuring the number of "steps" and speed, the phone app calculates something of the calories burned and we are ready. 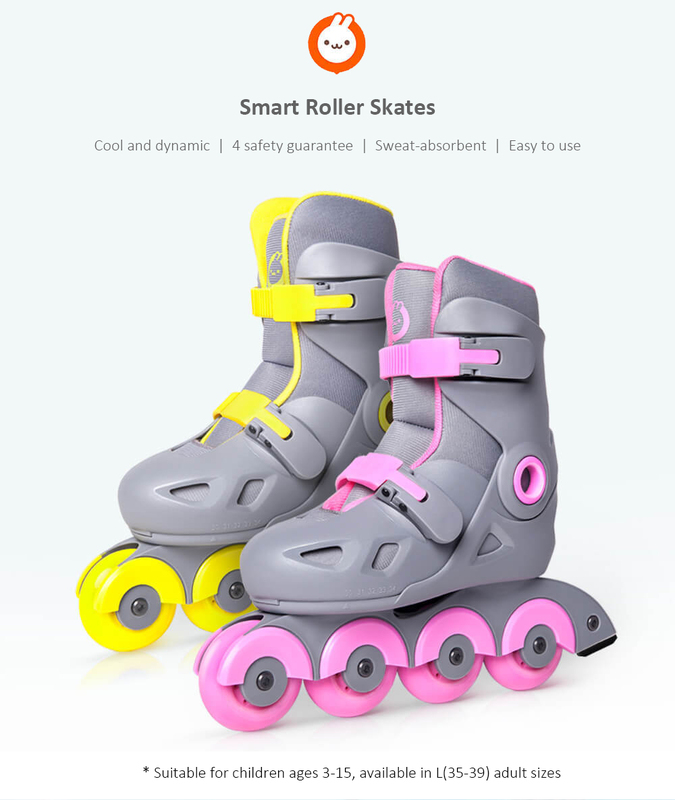 The color of roller skates is typical of Xiaomi Youpin, all given in gray, yellow, pink. I wouldn't take it, but I'm not a kid or a teenager, so what I'm saying is not decisive. After all, it doesn't look bad. In terms of quality, because Xiaomi, we can risk not having a problem. The good news was the end, the price. In the case of Xiaomi, the pricing colleague sometimes gets a little bit out of the way, so there is a blink of what it costs or so much. 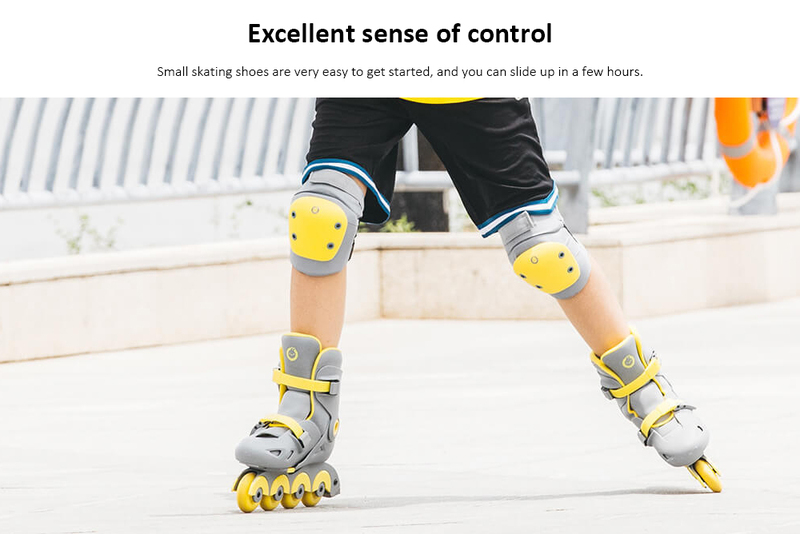 In the case of the extremely talkative Pair of Intelligent Roller Skates from Xiaomi, however, we get a very affordable price. Not cheap, but it's smart and everything. That's why 17 thousand forints don't seem so brutal to many.